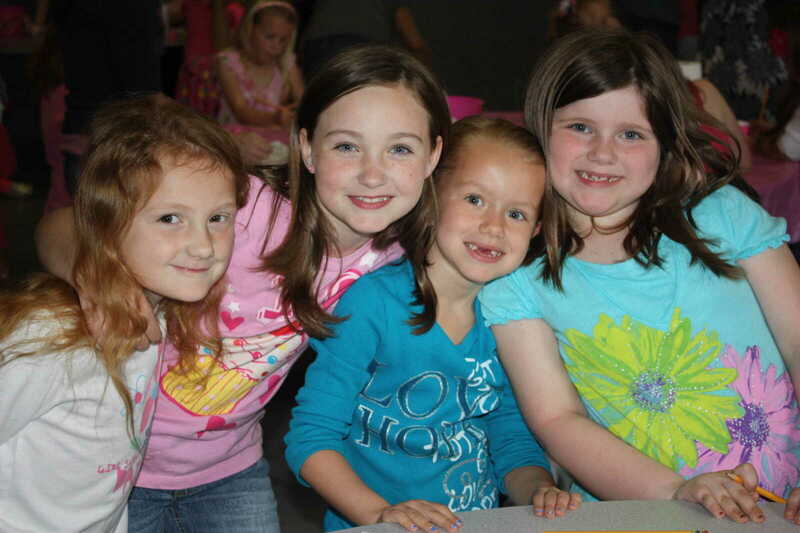 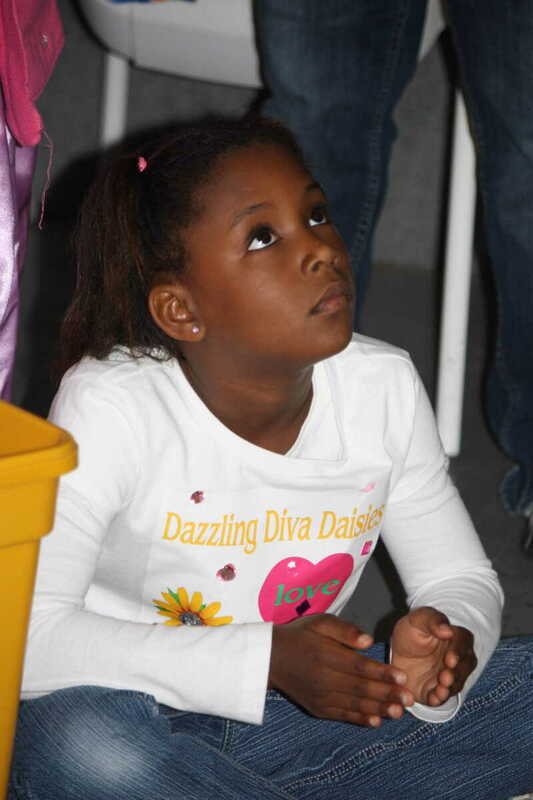 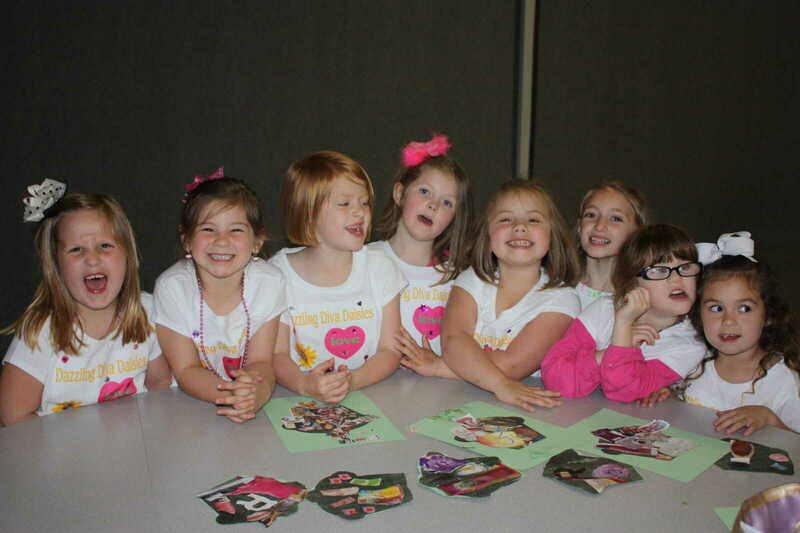 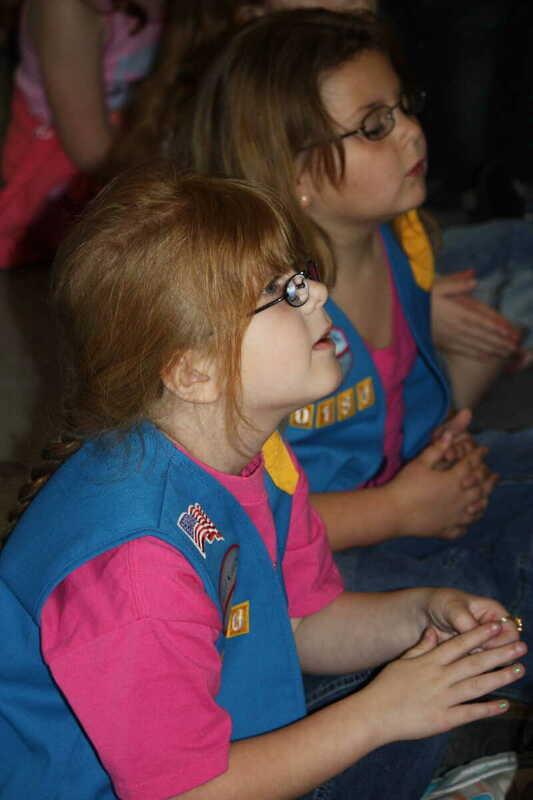 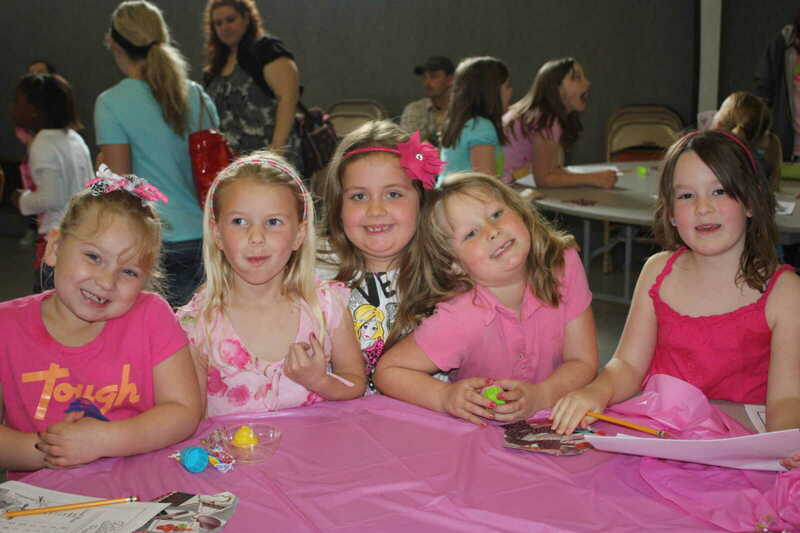 Daisys, Brownies and Girl Scouts from across Southeast Missouri gathered for a day of fun and games Saturday at Dexter's Second General Baptist Church. 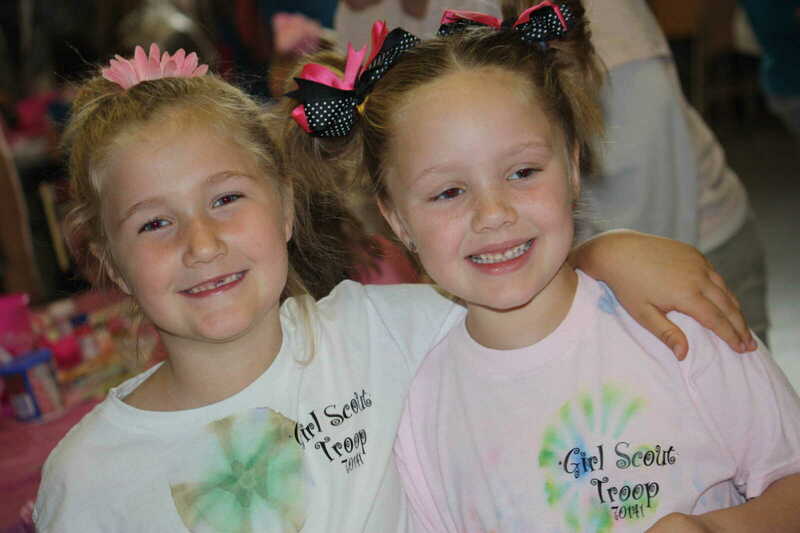 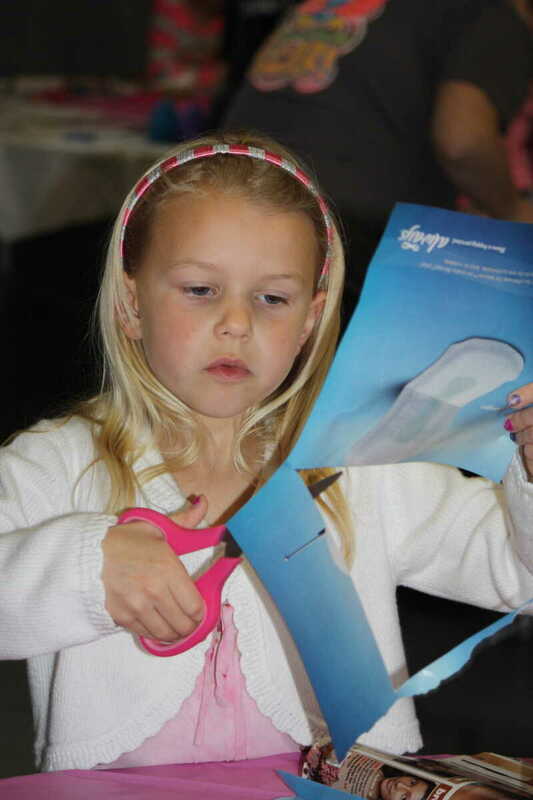 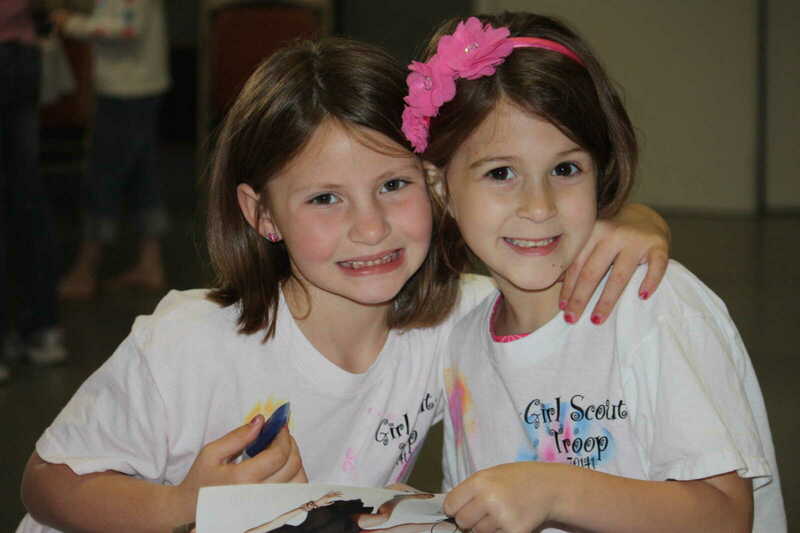 The event was spearheaded by the Missouri Heartland Girl Scout's Leadership Program Specialist April Isbell from Dexter. 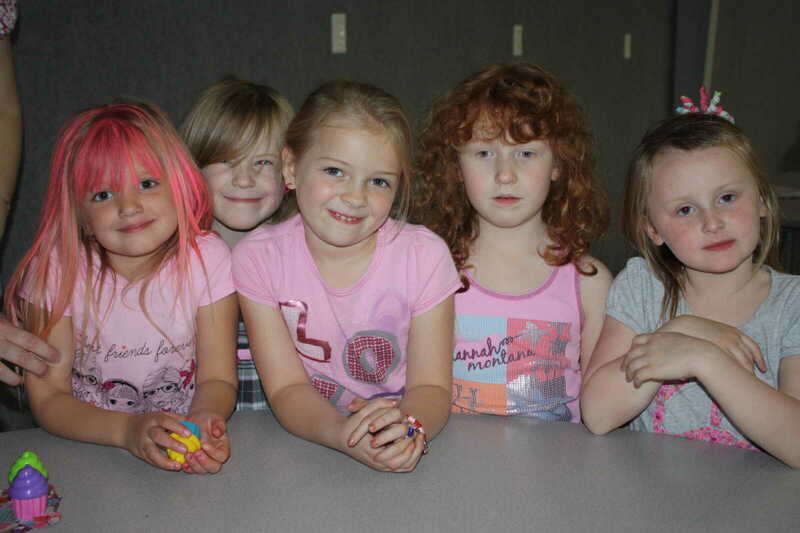 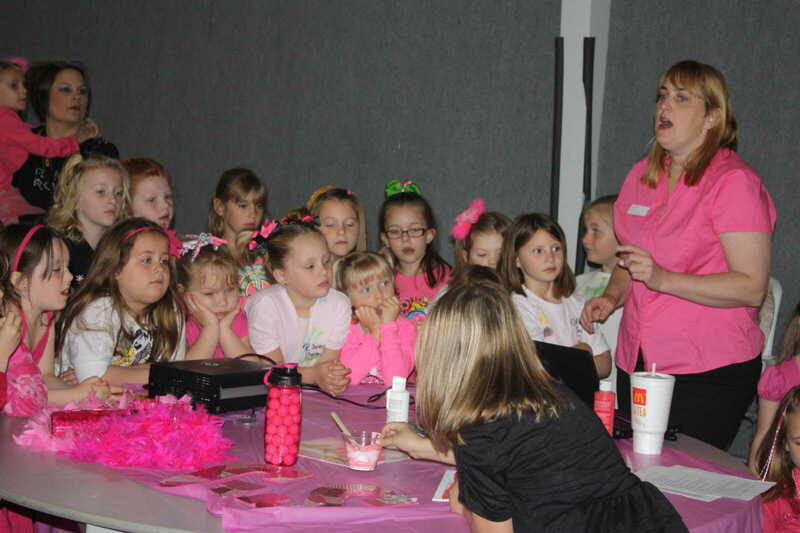 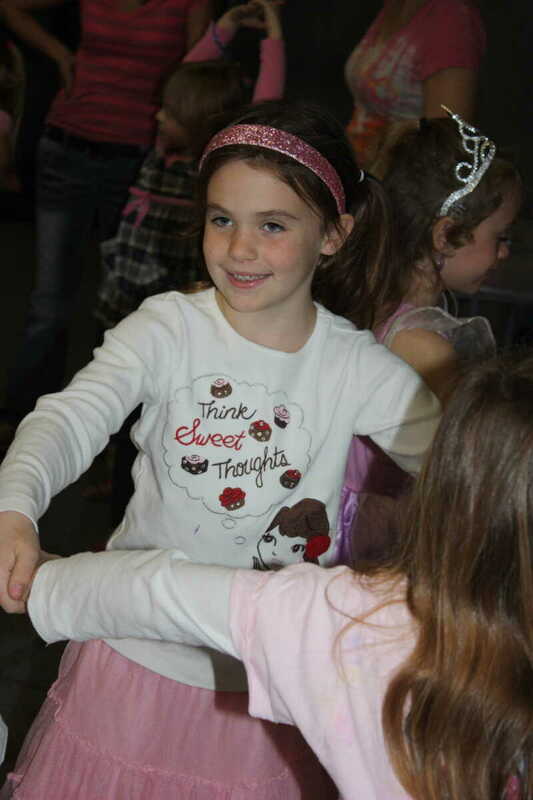 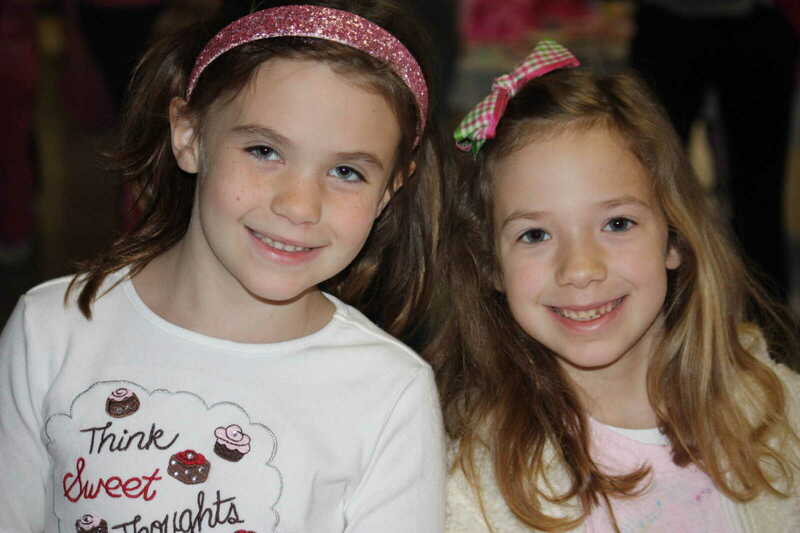 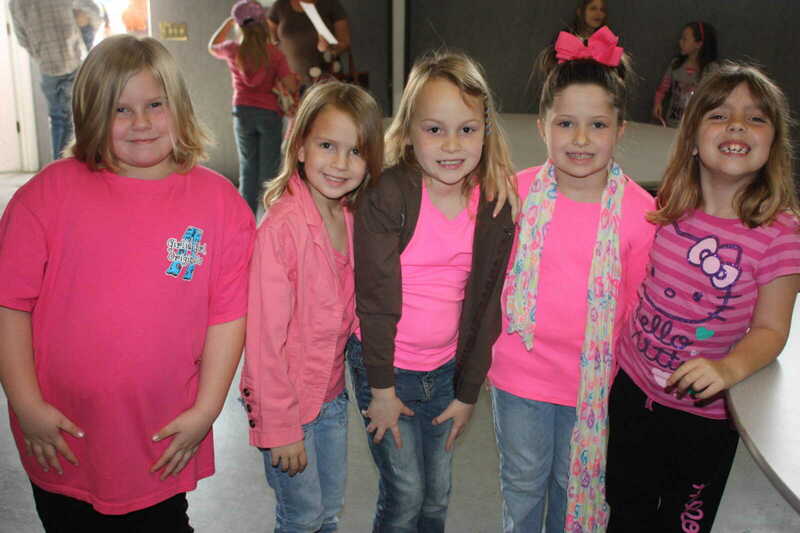 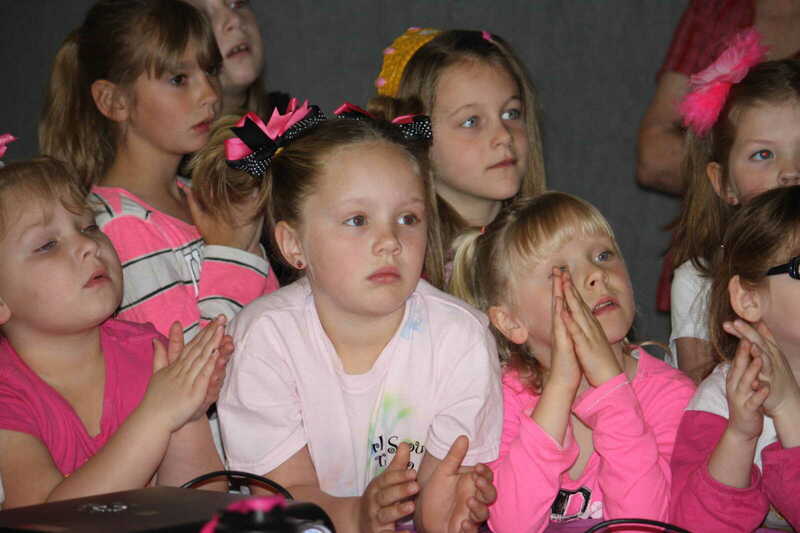 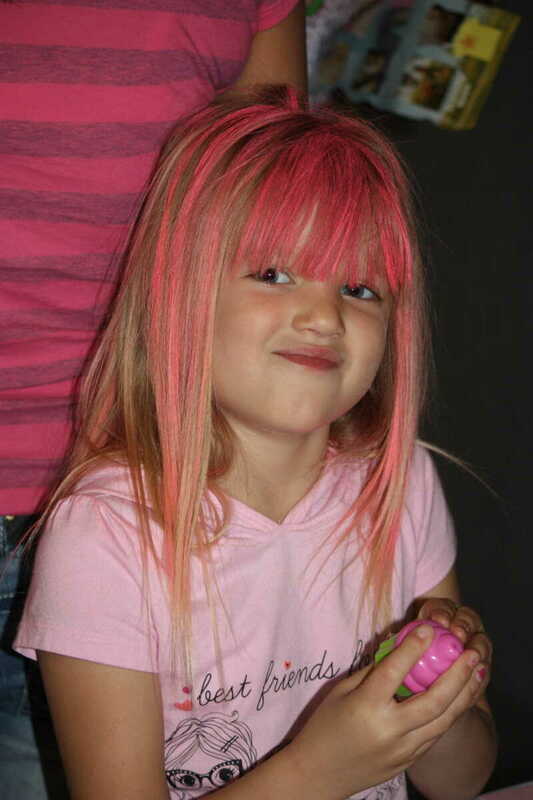 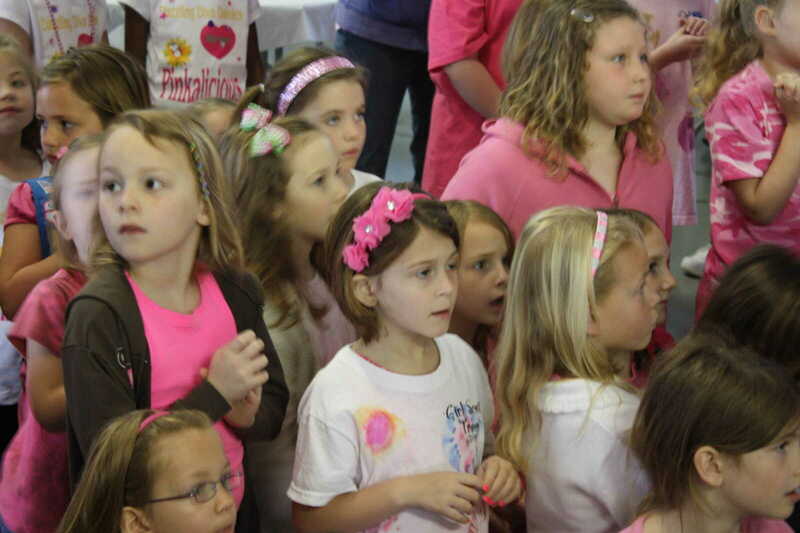 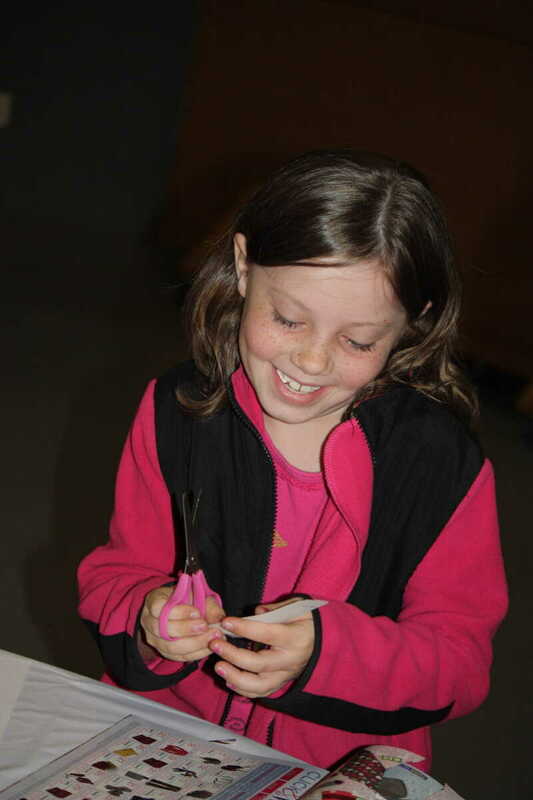 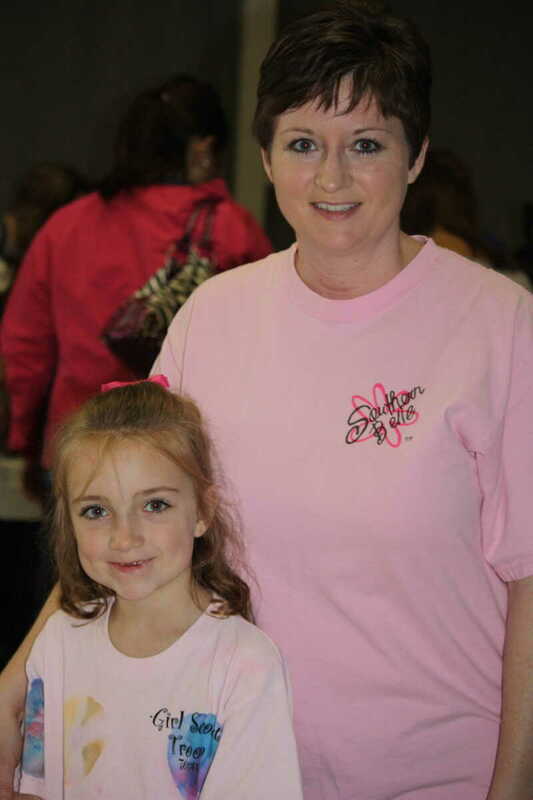 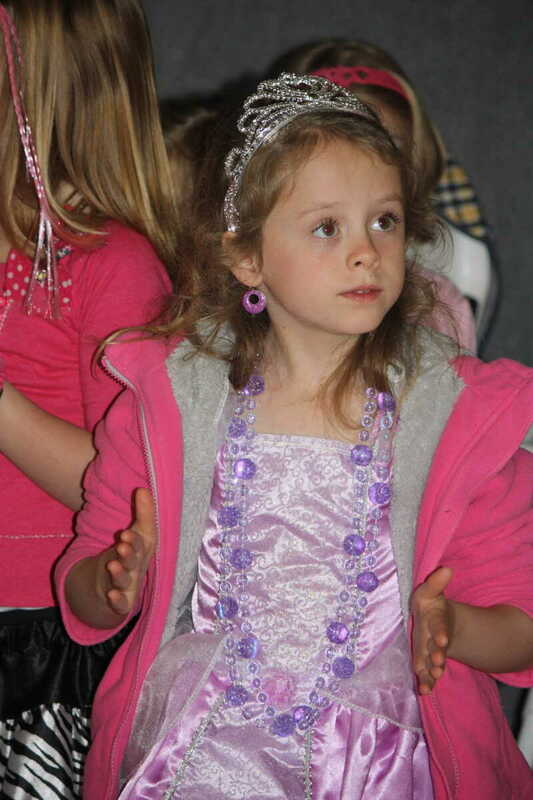 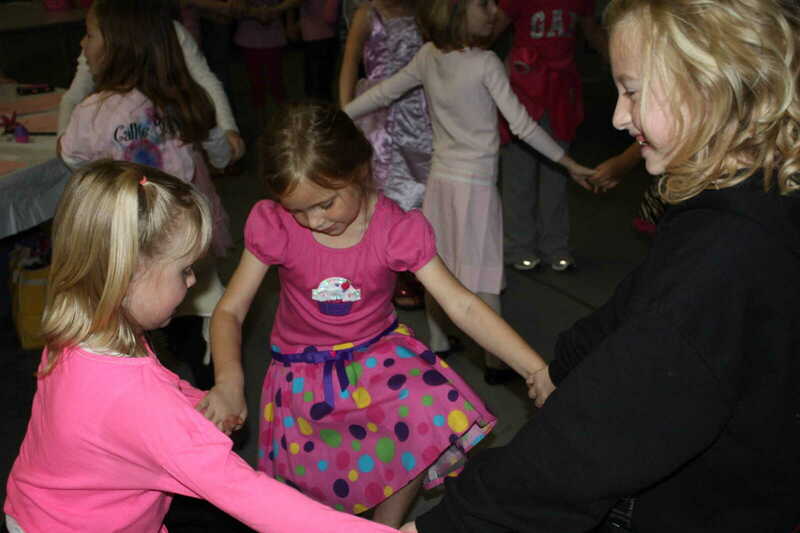 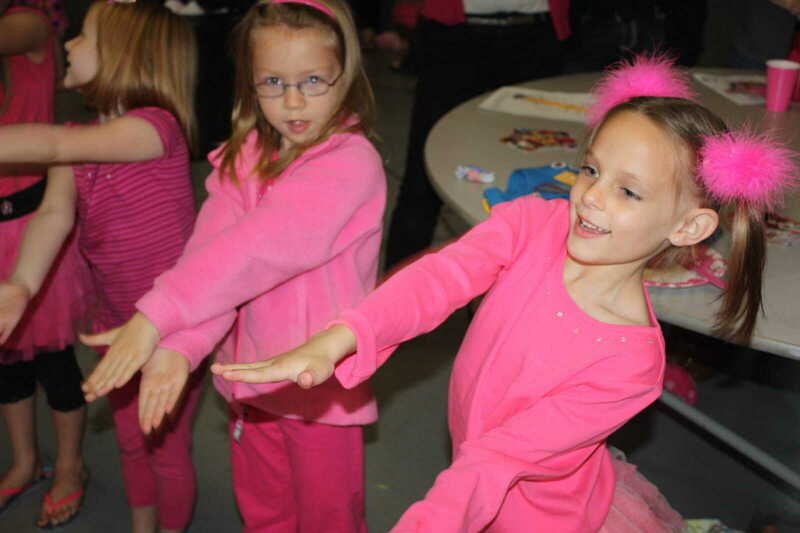 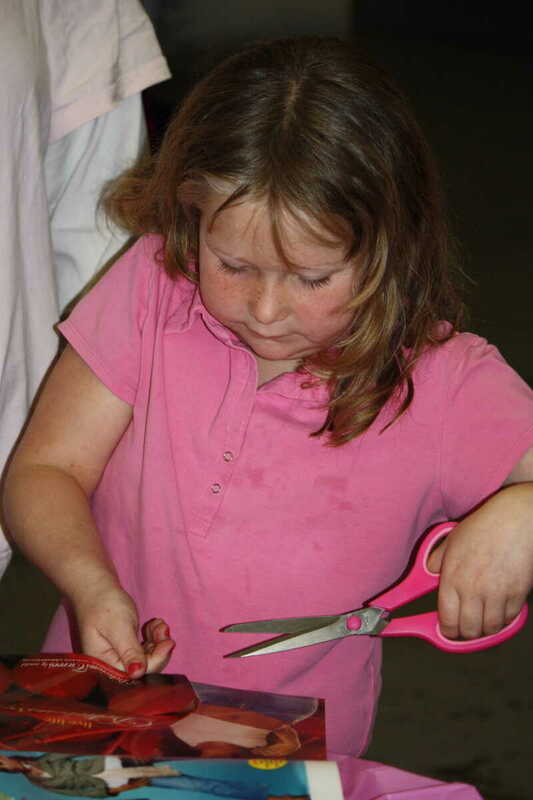 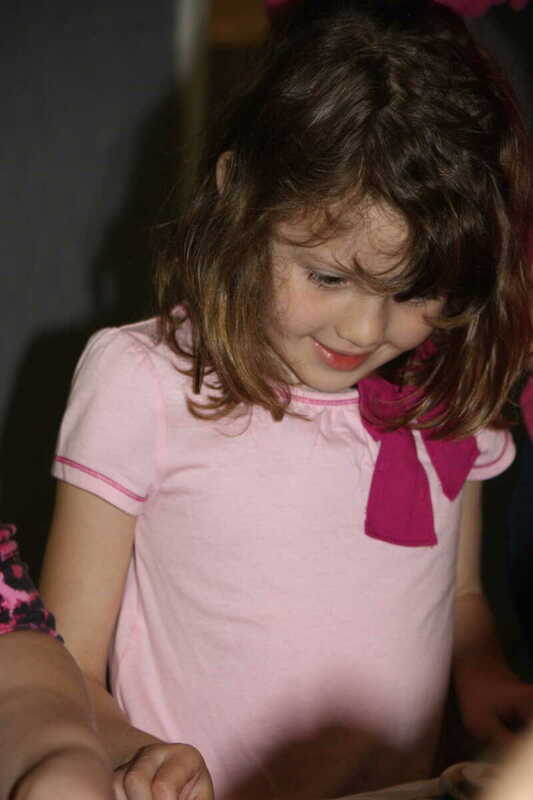 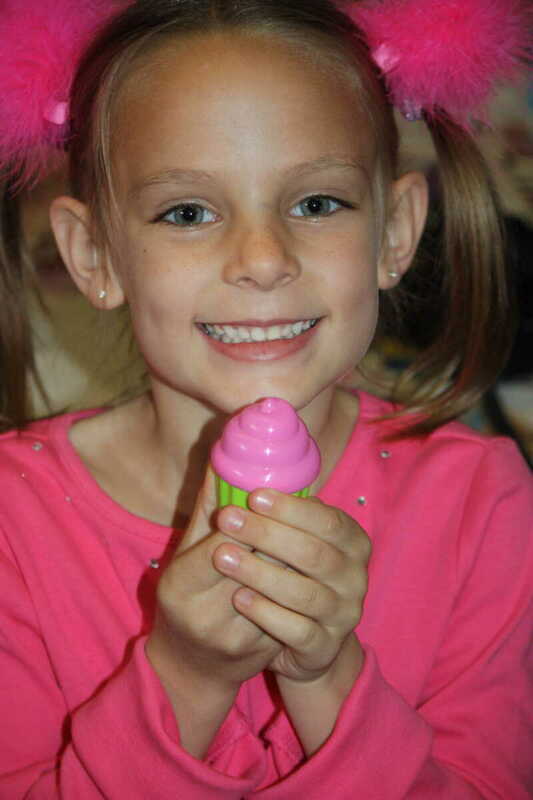 The day's theme was, "Pinkalicious," with all activities geared around the theme of the popular children's book. 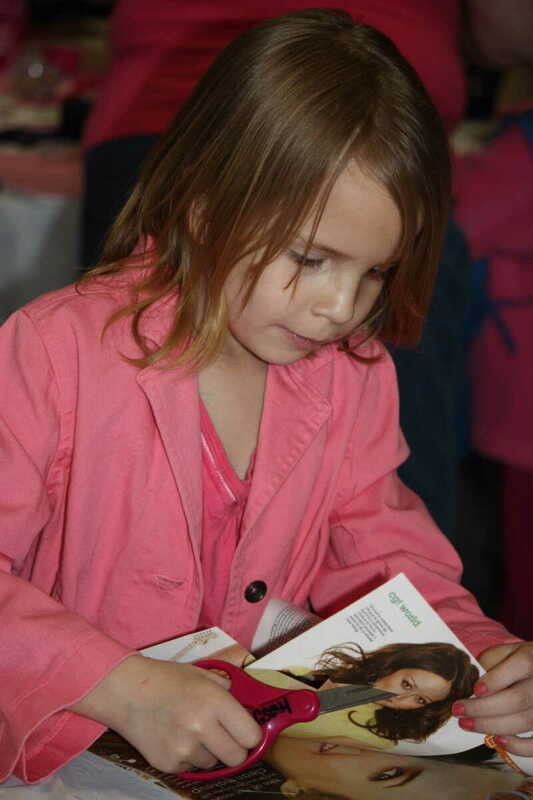 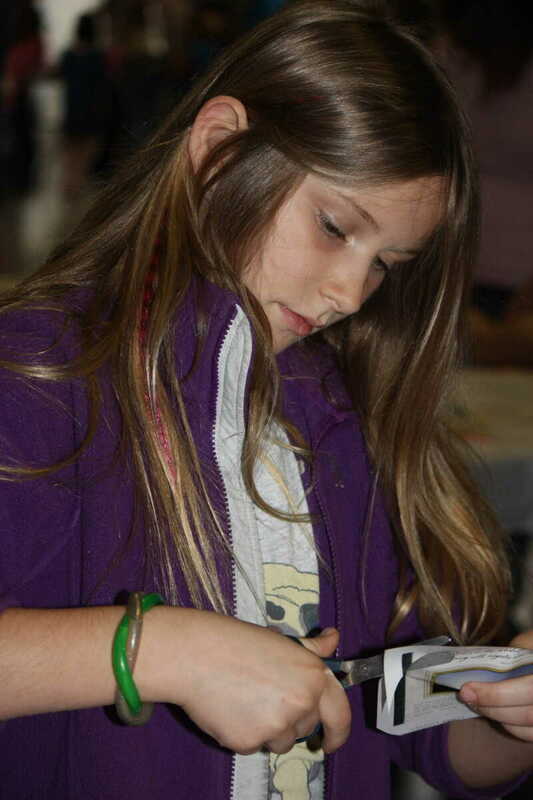 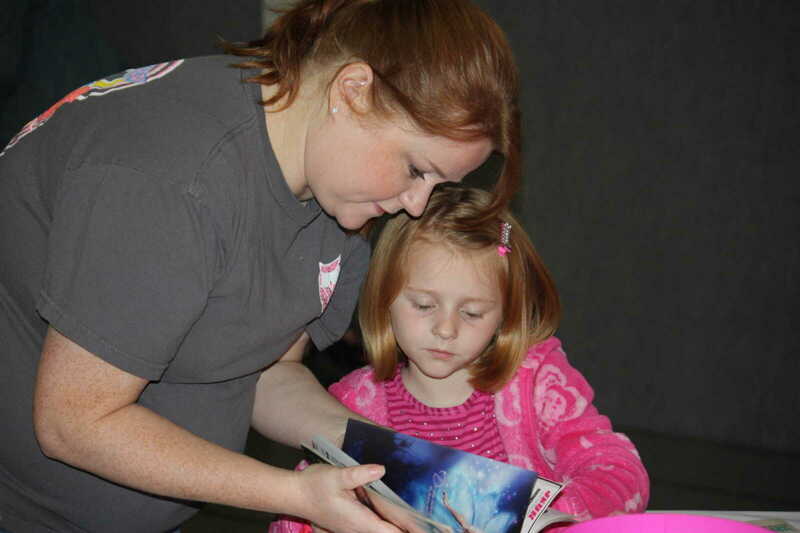 All girls turned in a new book at the event to be donated to the Stoddard County Children's Home, Haven House and other charitable organizations. 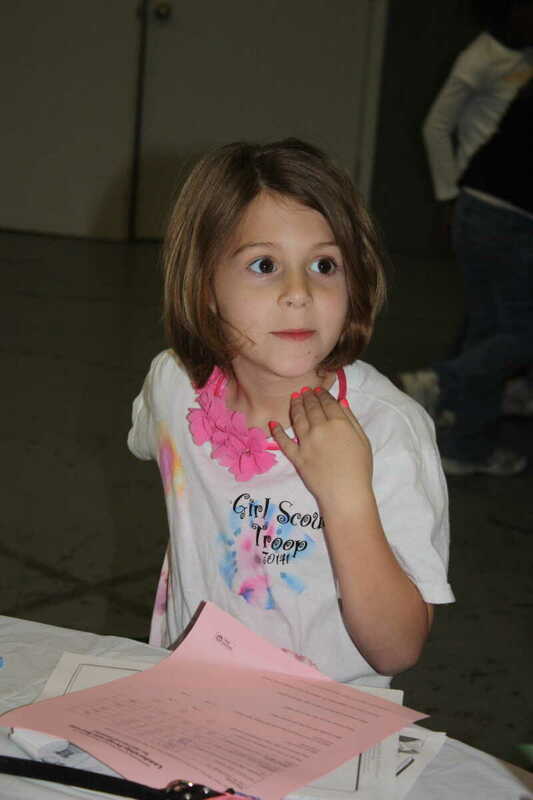 Literacy, Nutrition, and Service Projects were each addressed in the day's activities.